If there is a problem, the physician might approve the activity under certain conditions or providing certain medications continue to be taken. If there is an old injury that might affect the patient’s performance, the doctor will advise as to how best to avoid aggravating that injury. 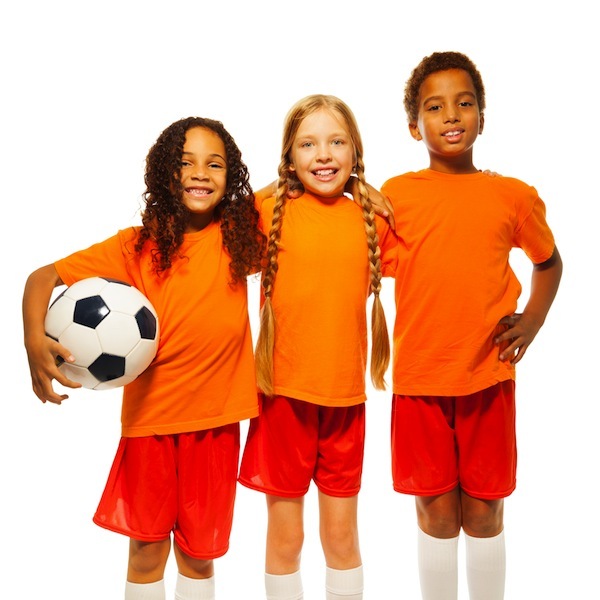 If the student experiences any health related issues while participating in an activity, that activity should cease, and an evaluation by a health care professional should be conducted before resuming play. School and sports physicals are available now at Brea Urgent Care in Brea, CA. Disclaimer: The links above are to sites independent of BreaUrgentCare.com. The pages will open in a new browser window. The information provided is for educational purposes only, and is not a substitute for professional medical advice, diagnosis, or treatment. If you have or suspect you may have a health problem, you should consult your doctor. Always follow your doctor’s recommendations regarding your specific medical questions, treatments, therapies, and other needs.